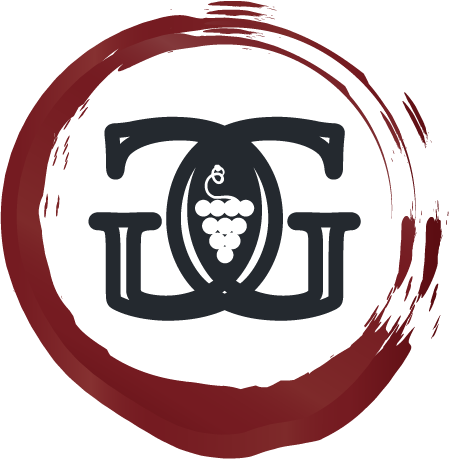 Grape Gatherings - Book or Inquire about a Gathering! Whether you're ready to book, or have some questions -- fill out the form below and we will get back to you as soon as possible! Book or Inquire about a Gathering!